Scores of votershad queued up early at polling stations in Nagpur, Chandrapur, Ramtek, Wardha, Yavatmal-Washim, Gadchiroli-Chimur and Bhandara-Gondiya in Maharashtra. Reports inform that glitches in VVPAT-EVMs disrupted voting in some polling stations, resulting in long queues. The problems, were found in Booth No. 127 (Gadchiroli-Chimur constituency), booth No. 147 (Yavatmal-Washim), with the electronic voting machines (EVMs) functioning extremely slowly and delaying the voting process, a report by IANS stated. Till 1 PM, a robust average of 30.19 per cent voting was recorded. Reports inform that surprisingly, the highest voting at 41.87 per cent, was notched in the Maoist-infested Gadchiroli-Chimur and the lowest at 23.19 per cent, was seen in Ramtek, a reserved SC seat. Around noon, another incident was reported from Gadchiroli district. 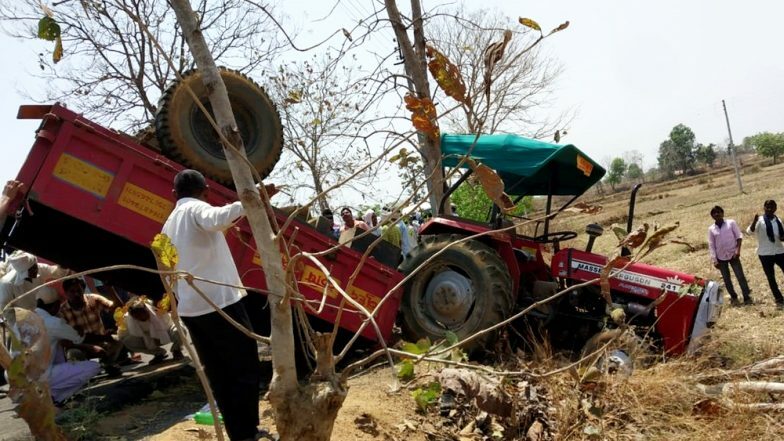 A blast took place outside the Vaghzari polling booth in the Etapalli sub-division of the maoist-infested district where a few people were queued for exercising their franchise for the Gadchiroli-Chimur Lok Sabha seat. No casualty was reported.